I wasn't going to post this but since I have nothing to do, I figured I posted this up. "what's the min I need for LSV... how much power should a LSV make... ? ? ?" Jaymie's car is a good example. He's a good kid who asks questions & took some feedback well regarding his build. For what it it it's a stout little motor. Last edited by Charlie Moua; 02/03/2013 at 04:36 PM. customer just texted me and said he will be installing CTR cams in 2 weeks. How much money did all this machine work cost? When customers ask as for quote on rebuilds I always tell them to go with .5mm oversize pistons. This post will illustrate why I require it for any engine I’m building for a customer. If they don’t like it, they can go somewhere else because I’m not about taking shortcuts. 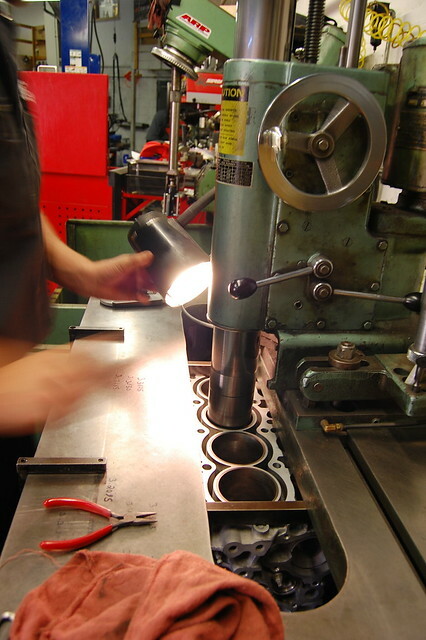 1)	All cylinder bores start out true but over time become “oval”. 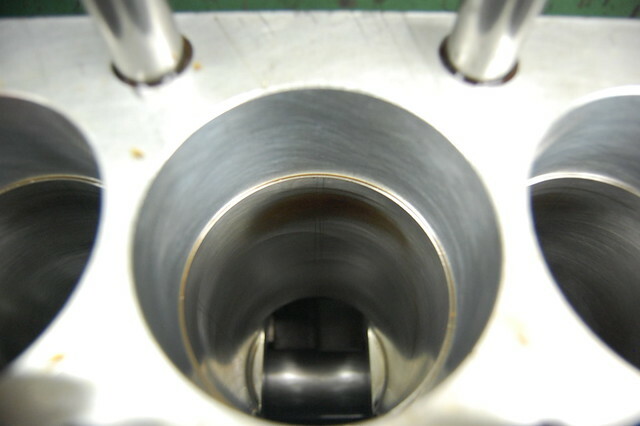 2)	All cylinder bores start out vertically straight but over time develops “vertical tapper”. 3)	The circular honing bit will hone/reach spots of the ovaled sleeve. 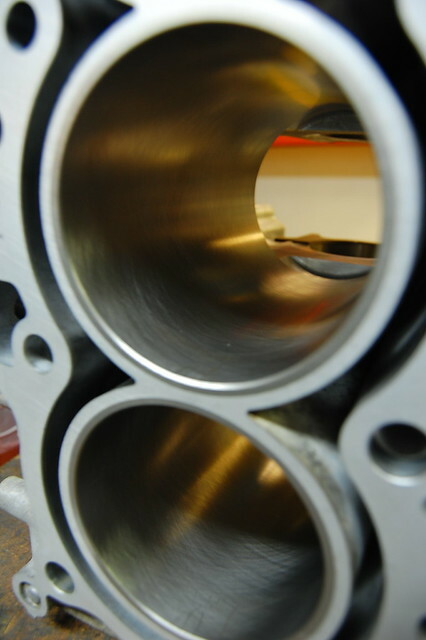 4)	New rings (circular) will not seal properly into a bore that’s oval. 6)	Boring out the cylinder is the only way to “true out” the bore back into prefect circle & fix tapper. 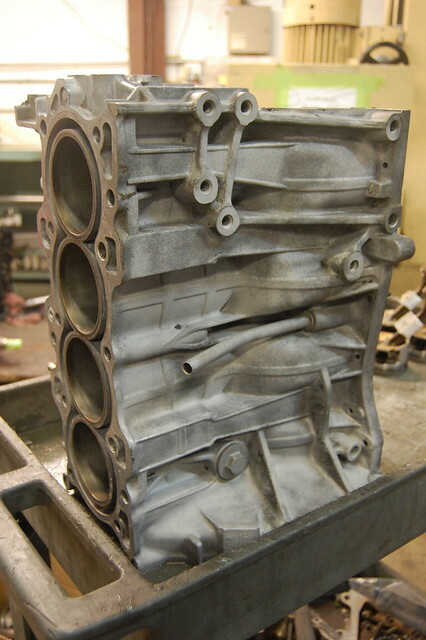 I informed the customer that with old high-mileage / abused engines, it's expected that the cylinder walls will have some vertical tapper. I've measured countless Honda blocks & they show typically tapper ranging from excess of +.004x at the top of the sleeve tapering downward to .001x near the bottom. 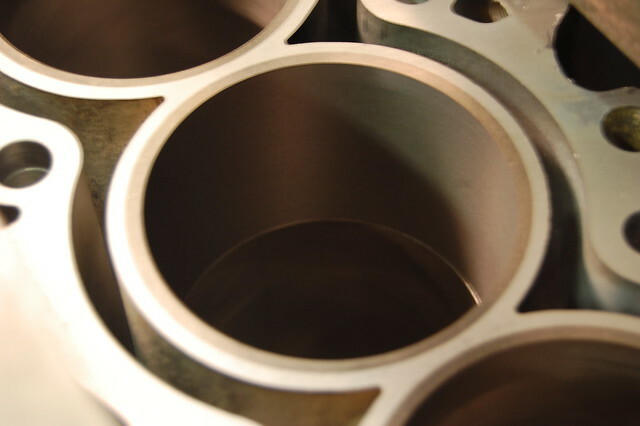 Most production machine shops won't tell you if you don't know to ask or bring them a piston to reference measurements from. 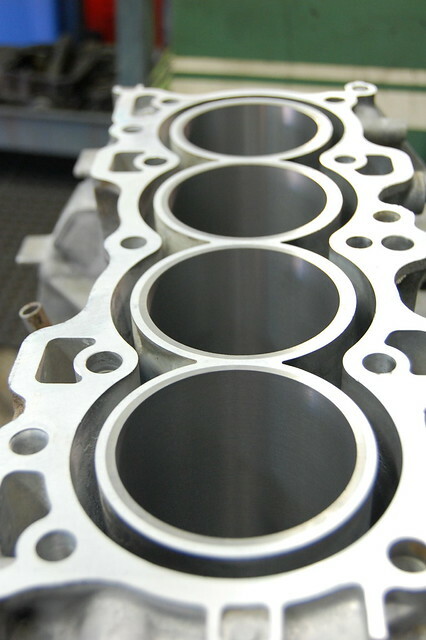 For novice car enthusiast who don't know, they go with standard hone & reuse 81mm pistons with new rings. 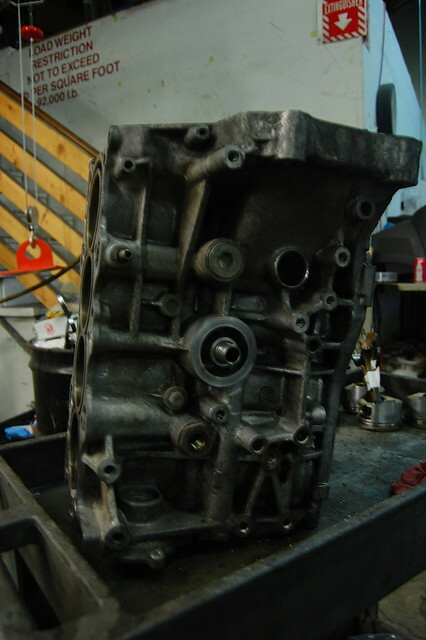 That may be "okay" for most but certainly not preferable if you want to get the most from your rebuilt engine. It is visible that the top of the walls have the most wear, not allowing the tooling bit to hone. I sent Jayme the pictures & tell him that the top of the sleeve had +.0038. 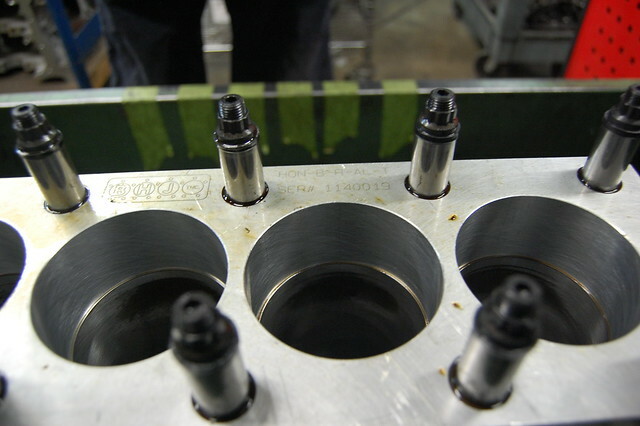 Jayme planned on installing used 81mm B16 pistons. I'm sure there would have been noticeable amount of piston slap. Even though nobody likes to spend more money, you want to do it right the first time & not waste time/money on tearing it down a second time. 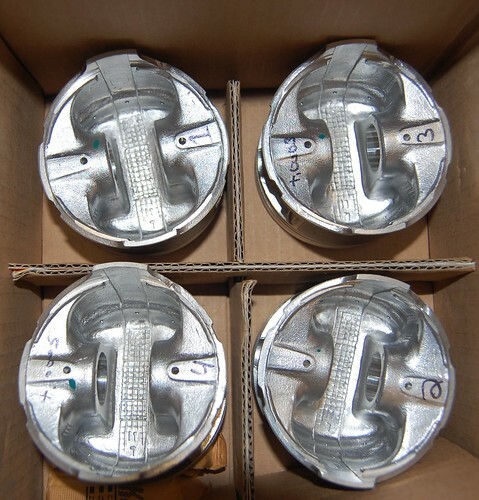 I suggest Jayme getting over-sized 81.5mm NPR ITR pistons/rings for $110 shipped. 2 of the pistons were slightly bigger. This does not affect the boring process. Any size in difference was noted & adjusted for when honing. 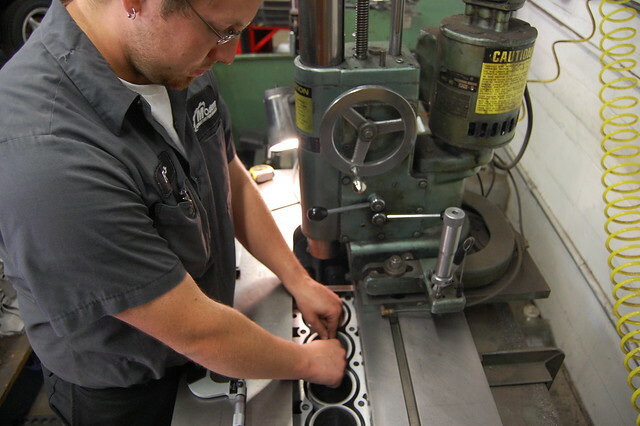 Measuring each piston & measure each cylinder. 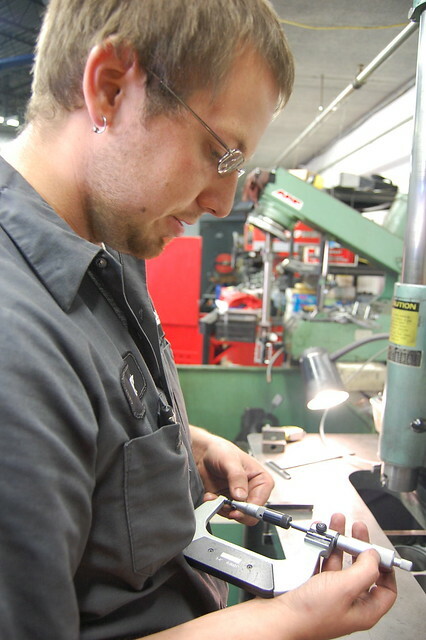 We have to have to set/calibrate the boring bar to make sure it takes out the right amount of material. 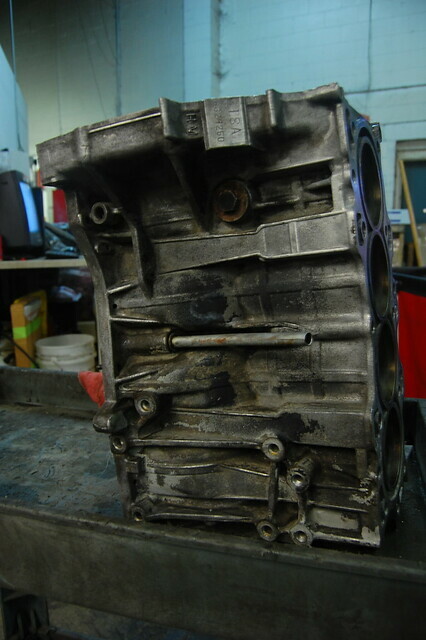 Torque plate reinstalled to replicate load on sleeves before we hone to .0015 piston to wall clearance. 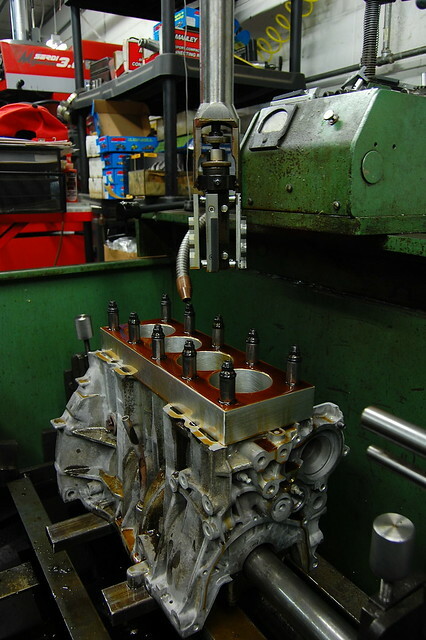 There will be people who choose to the cheaper route (std hone, re-use pistons) in order to save a few bucks off machining. If you don't care about performance and just need something "good enough" than I'm sure any machine shop will do. At end of the day, you get what you pay for. 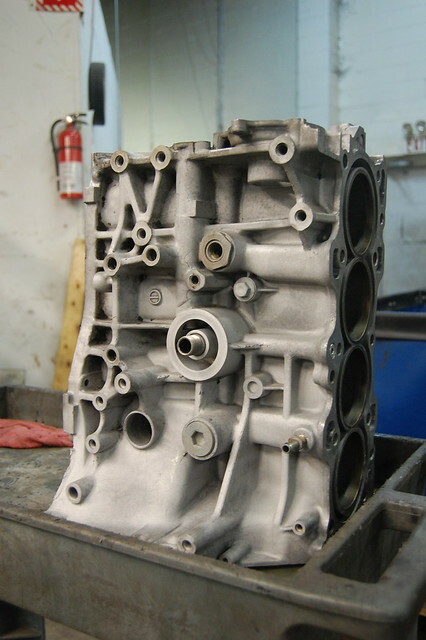 Each customer has to decide where money will be best spent on their performance engines. 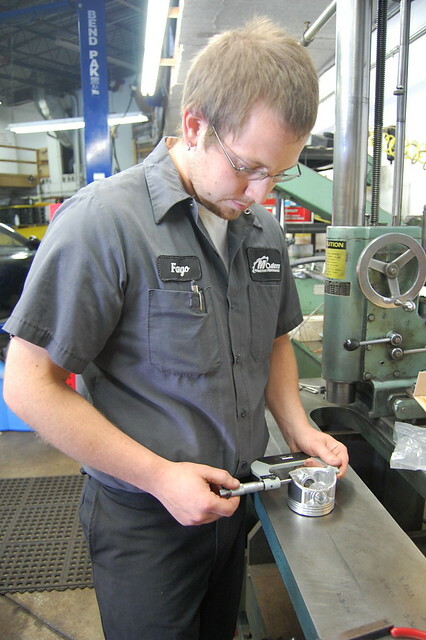 Machining rates reflect ~ performance machining ~ quality control ~ customer dedication. It is always rewarding to be part of peoples build. I hoped you learned a few things along the way. Last edited by Charlie Moua; 09/02/2017 at 02:34 PM.